And then, nearly half-way through the album, “Planetary (GO!) starts through the speakers. I’ve already repeated this song more than any other on this album. The beat makes me want to dance* and brings joy to my heart. And its the best example of why I think I like this album so much already. Somehow, the boys of MyChem managed to distill all of the sounds that remind me of the best parts of my life and put them all together on this album. I can pick out traces of classic 1950s music and elements of The Rocky Horror Picture Show and the dance music from when I was in high school (and learned I shouldn’t dance around people). They even have elements of the 1980s music that I have grown to love. They manage to give pop music its soul back. And the album presents itself as joyful, even when the lyrics and tone become somber in songs like “The Only Hope for Me is You” and “S/C/A/R/E/C/R/O/W.” Danger Days maintains its joyous aspect because the album itself develops. The melodies of the opening song appear throughout the album, but not in a repetitious way. Each incarnation shifts the feel of the music and matures it. By the time “Vampire Money” comes on to end the album, the ideas of a person being complete in all of the ups and downs, from the silly to the serious have grown and blended into a maturity. Not complete, but at a different place from the beginning to the album. “Vampire Money” takes the melodies and lyrics of “Na Na Na (Na Na Na Na Na Na Na Na Na)” and fills in the spaces the “Na”s held. Without the initial freedom of the opening song, the final song would be less rich. It is the album’s embracing of its free side that allows it to come to terms with the sorrow and grow into a more complete picture. I love that My Chemical Romance is fearless as they interact with their music. 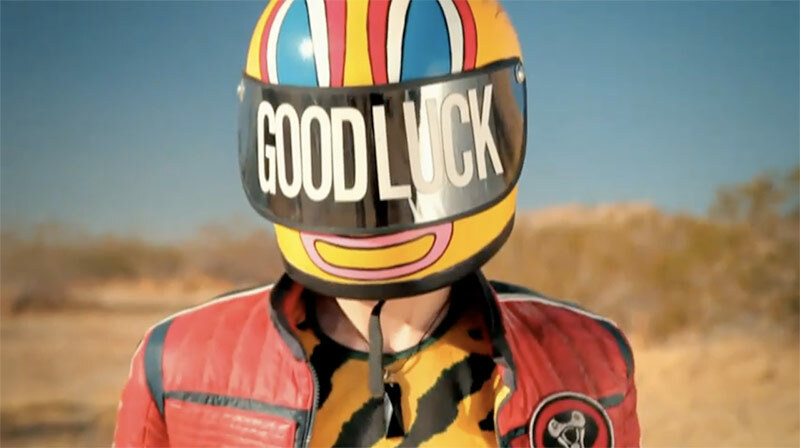 Danger Days: The True Live of the Fabulous Killjoys is fantastic and brightens my day. I’m looking forward to what the band creates next.